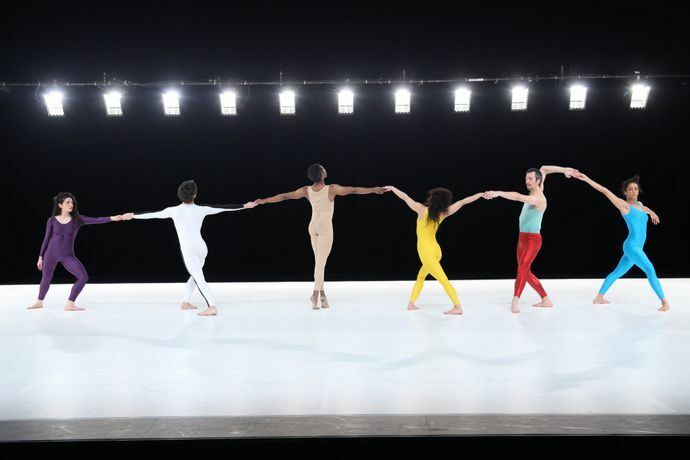 Choreographer and dancer Boris Charmatz explores contemporary movement and its complex histories. Taking David Vaughan's 1997 book Fifty Years, which charts Merce Cunningham's choreography over 50 years, Charmatz invited different groups of dancers  from ex-members of Cunningham's company to amateur practitioners  to learn and perform Vaughan's images as a speeded-up version of Cunningham's language. Free open rehearsals: daytime 27, 28 & 29 September 2012; ticketed performance 28 & 29 September 2012, 20.00 £20, concessions available Ticket price is for the performances on 28 & 29 September. Daytime open rehearsals are free.